– a concentrated version offering easy immersion into the world of connectivity. 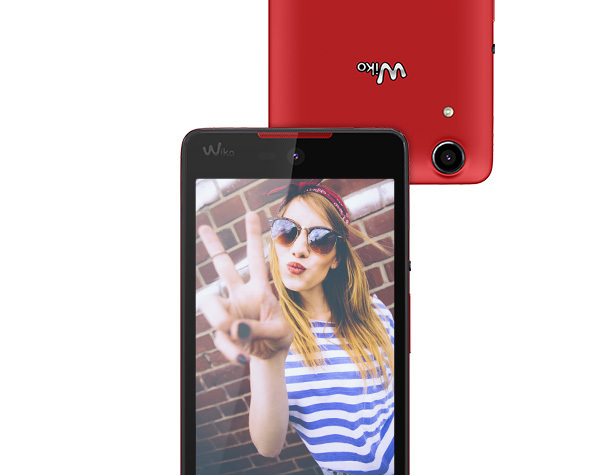 The OS Lollipop is supported by a 1.3 GHz Quad-Core processor and 8 GB ROM. Of course, the RAINBOW LITE is a dual SIM phone. And, it also has a micro SD slot. Simplicity, efficiency and... sparkling colours: the RAINBOW LITE is the perfect all-rounder. 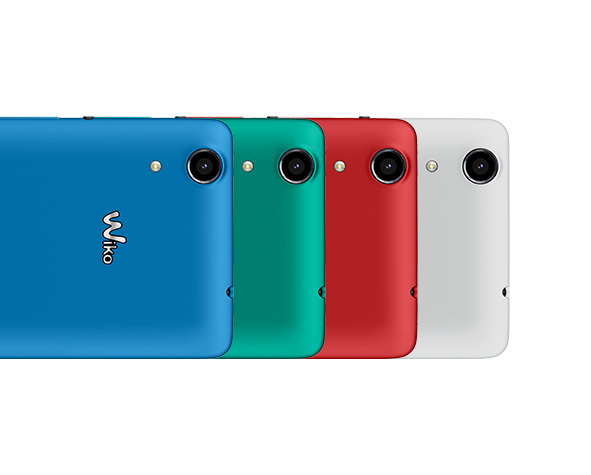 Colourful and soft to the touch: the RAINBOW LITE comes in vibrant colours with a matte finish and slightly rounded edges. 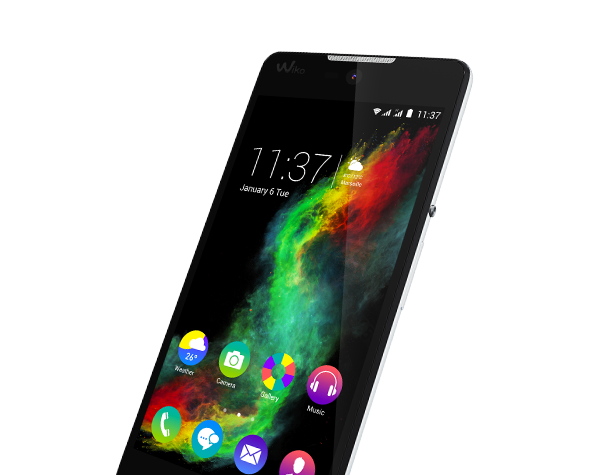 A sleek design for simple elegance, and a 5-inch display for better ease of use. 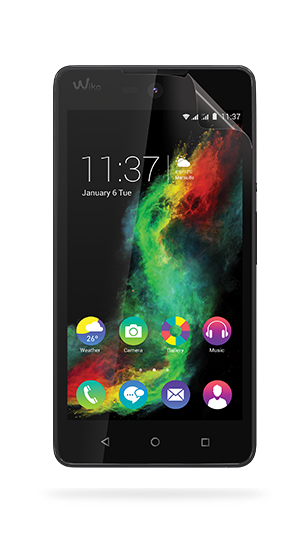 The RAINBOW LITE combines all of the advantages of a powerful smartphone in a lightweight design. 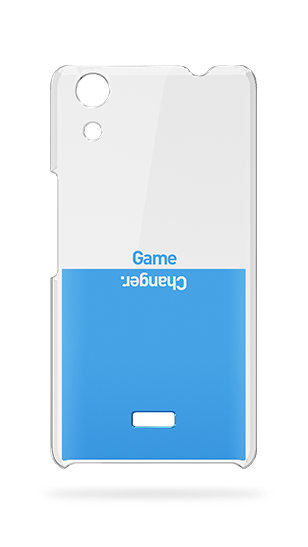 will take selfie after selfie, capture unusual landscape photos and immortalise your poses with friends. If you want to publish your best shots or your funniest videos on social networks, there’s no need to wait. 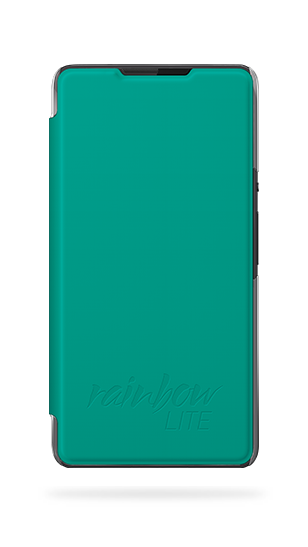 The RAINBOW LITE brings the world to your fingertips so you can capture and share as often as you like!